Although Islamic philosophy represents one of the leading philosophical traditions in the world, it has only recently begun to receive the attention it deserves in the non-Islamic world. 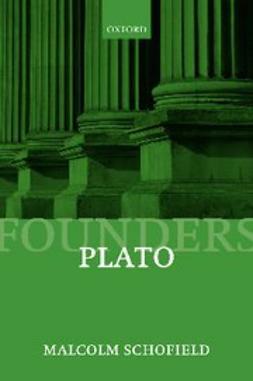 This important text provides a concise and accessible introduction to the major movements, thinkers and concepts within that tradition, from the foundation of Islam to the present day. Ever since the growth of Islam as a religious and political movement, Muslim thinkers have sought to understand the theoretical aspects of their faith by using philosophical concepts. 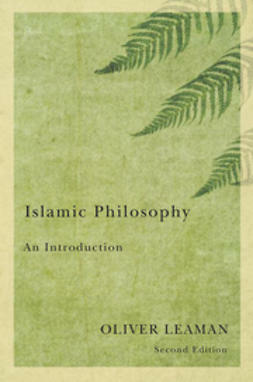 Leaman outlines this history and demonstrates that, although the development of Islamic philosophy is closely linked with Islam itself, its form is not essentially connected to any particular religion, and its leading ideas and arguments are of general philosophical significance. 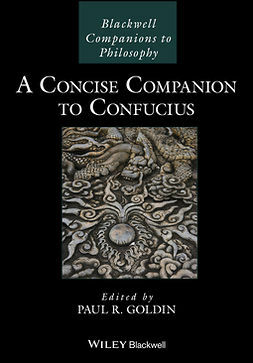 The author illustrates the importance of Islamic thought within philosophy through the use of many modern examples. 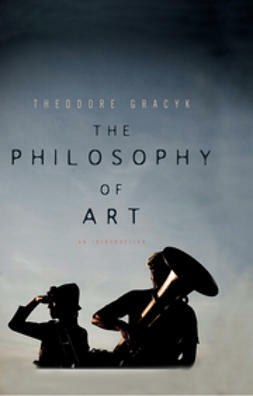 He describes and contrasts the three main movements in Islamic philosophy – Peripatetic, Sufi and Illuminationist – and examines the Persian as well as the Arabic traditions. 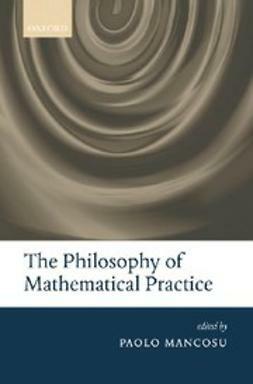 Wide coverage is given to key aspects of Islamic philosophy, including epistemology, ontology, politics, ethics and philosophy of language, providing readers with a balanced view of the discipline. 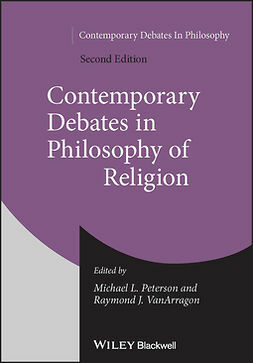 The second edition has been thoroughly revised and updated throughout, including the addition of two new chapters on recent debates surrounding Islam’s need for an enlightenment, and on the future of Islamic philosophy. 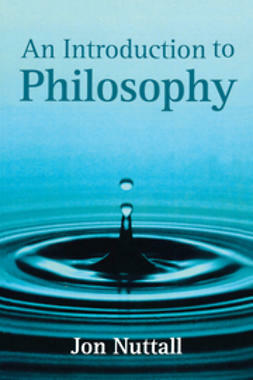 The new edition of Islamic Philosophy will continue to be essential reading for students and scholars of the subject, as well as anyone wanting to learn more about one of the most significant and influential philosophical traditions in the world today.